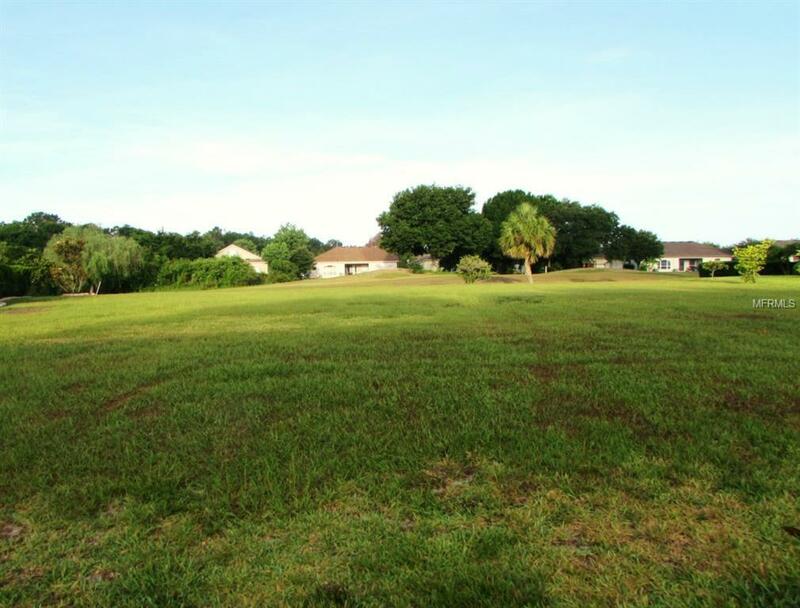 Enjoy GOLF COURSE LIVING in gorgeous LAKE BERNADETTE! 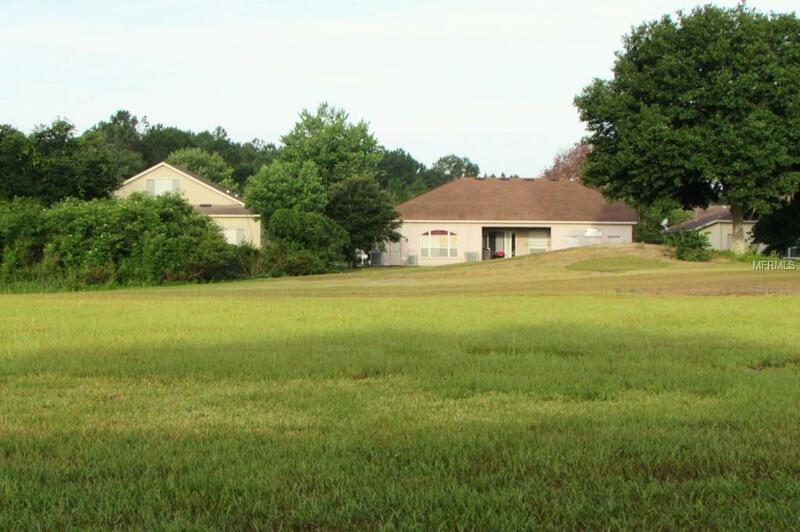 This is one of the only lots left which front on the golf course! Its on hole 16 back nineyoull LOVE playing the course. 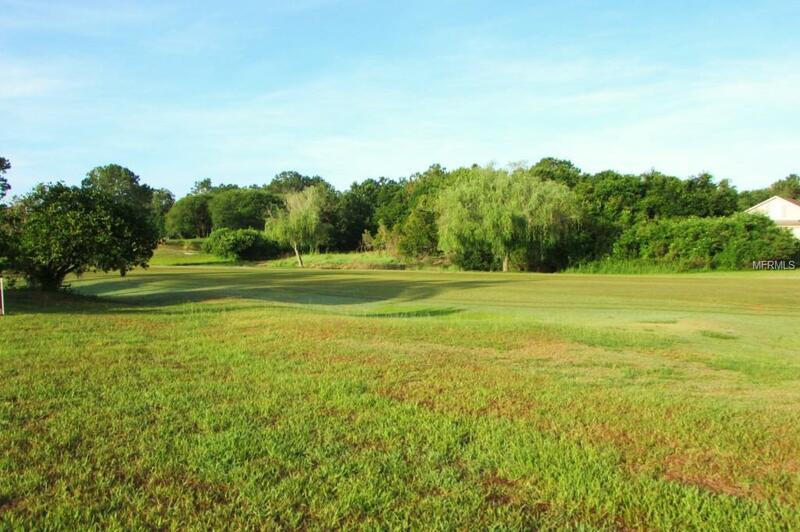 The golf course is privately owned and open to the public. 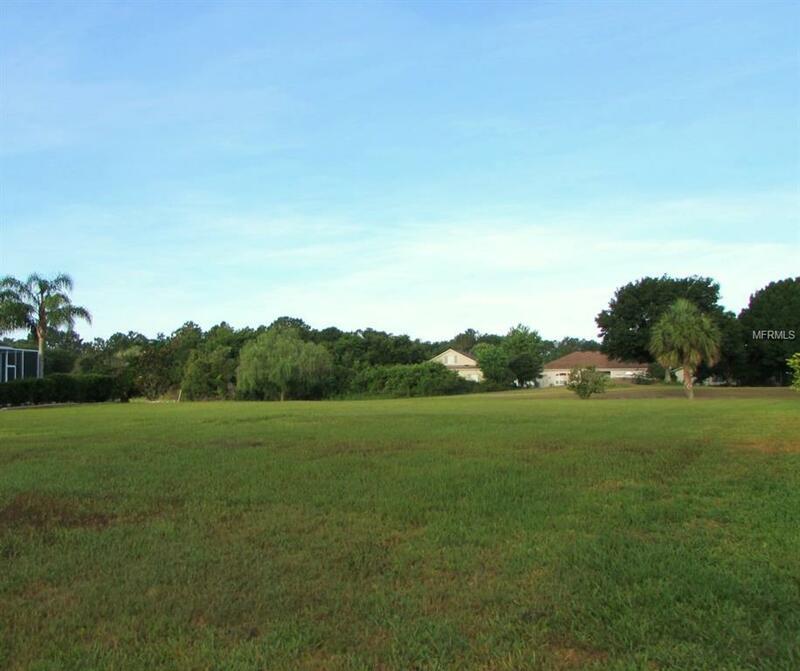 The lot is over acreso theres plenty of room for your custom home, a pool, large garage, etc. Its located in an area of newer CUSTOM homes. Theres no "cookie cutter homes in this section. And, theres no CDD! Escape that fee! The HOA fee is $112/quarter and includes garbage pickup twice weekly. Utilities are: Duke Energy and Pasco County Water and Sewer.